Pumpkin pie, the traditional pie for the Thanksgiving season. 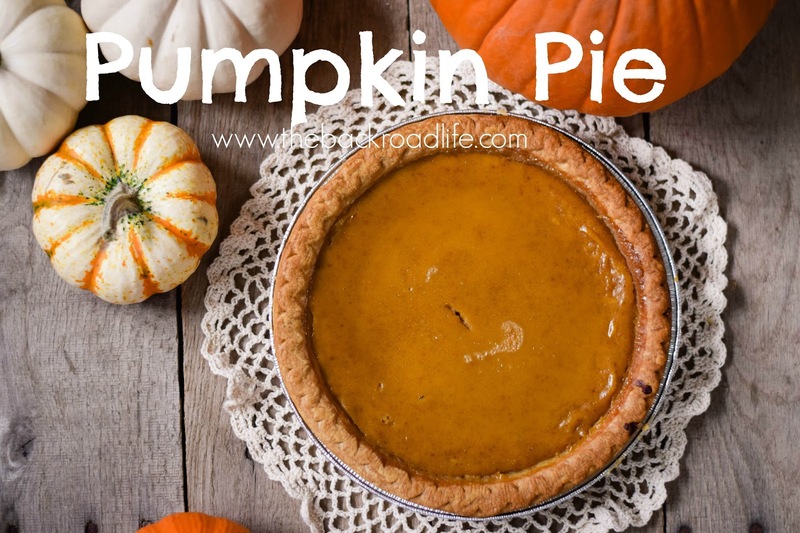 All the spice flavors blended together with the sweet pumpkin flavor is just so delicious! 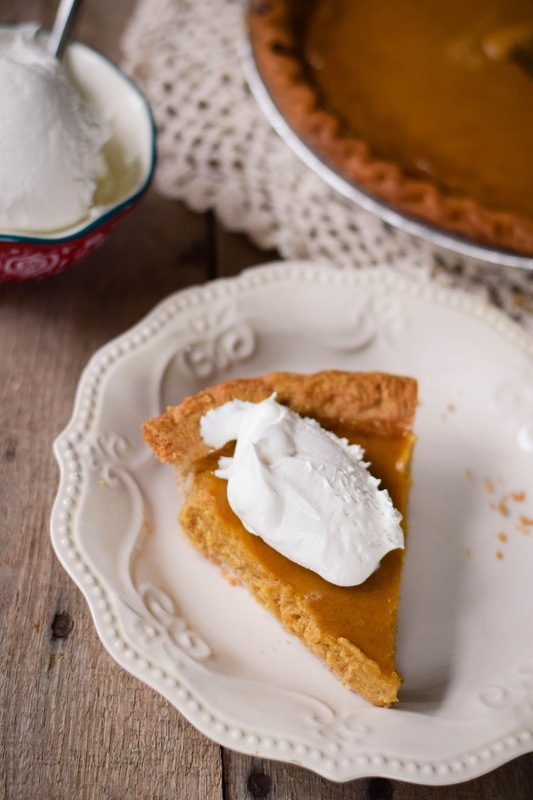 Topped off with a dollop of cool whip makes the perfect dessert for the great feast! 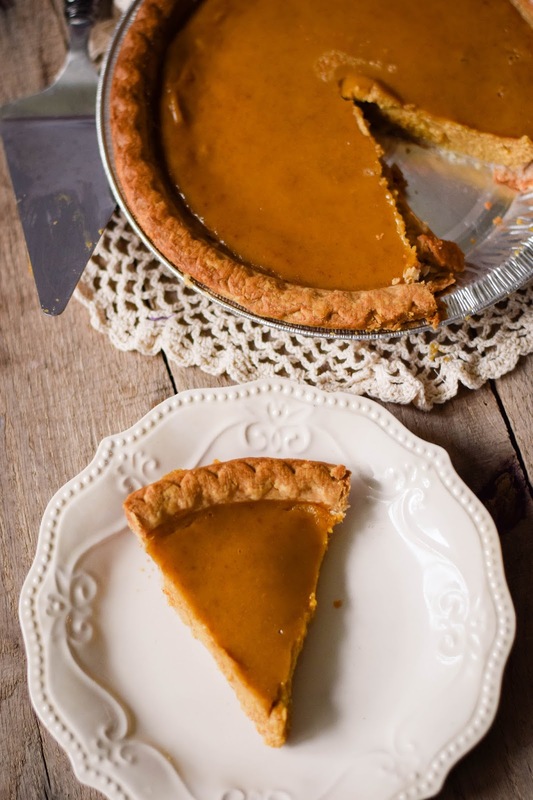 Pumpkin pie is right up there as one of my favorite pies along with Apple Cream Pie. 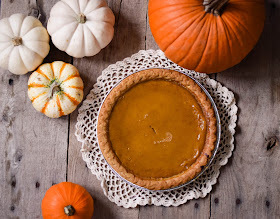 I love them any time of year, but especially in the fall season when you can use fresh produce! Since we grow pumpkins, I always like to make pumpkin puree from some of the pie pumpkins at the end of the season! I love pumpkin flavor stuff, especially baked deliciousness!! AND why let good pumpkin go to waste!! So even though pumpkin in most popular in the fall season of the year, pumpkin can really be made anytime if the year...another reason why I like to freeze pumpkin puree. In a medium mixing bowl add the sugar, cinnamon, salt, ginger, ground cloves and mix together until well blended. 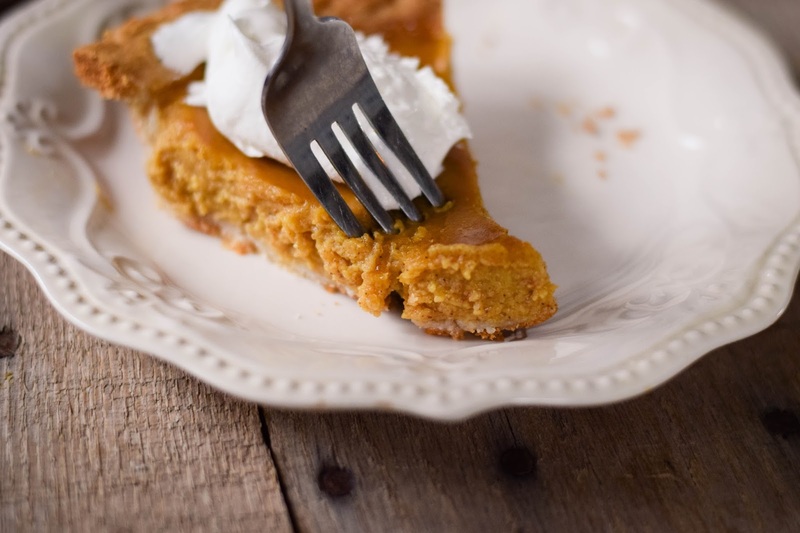 In a large mixing bowl add the pumpkin puree, beaten eggs, and evaporated milk and mix together. Add the dry ingredients to the wet ingredients mix together with a hand blender until well blended. 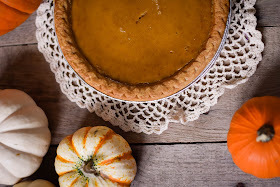 Place the pie crust dish on a cookie sheet to prevent any spill over while baking. 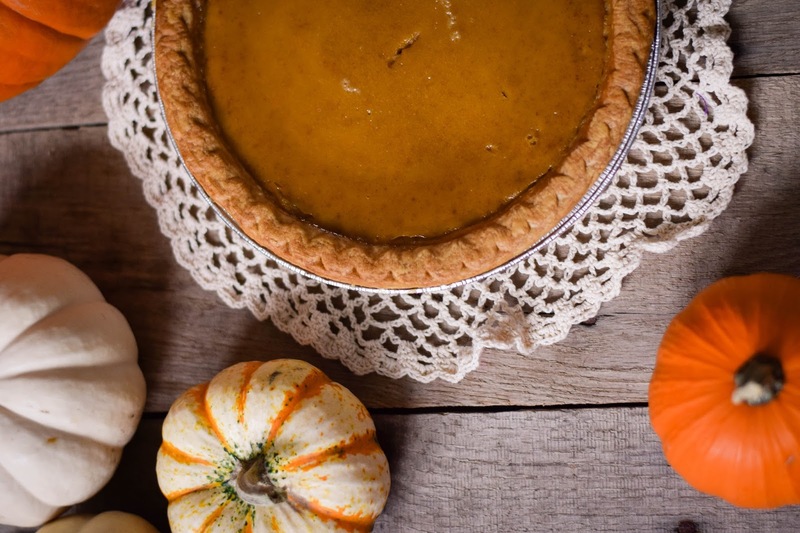 Pour the pumpkin mixture into the prepared/premade pie crust. Bake at 425 degrees for 15 minutes. Reduce temperature to 350 degrees and bake for 40 to 50 minutes. Knife check the center of the pie at the end. Cool. Serve with whipped topping.